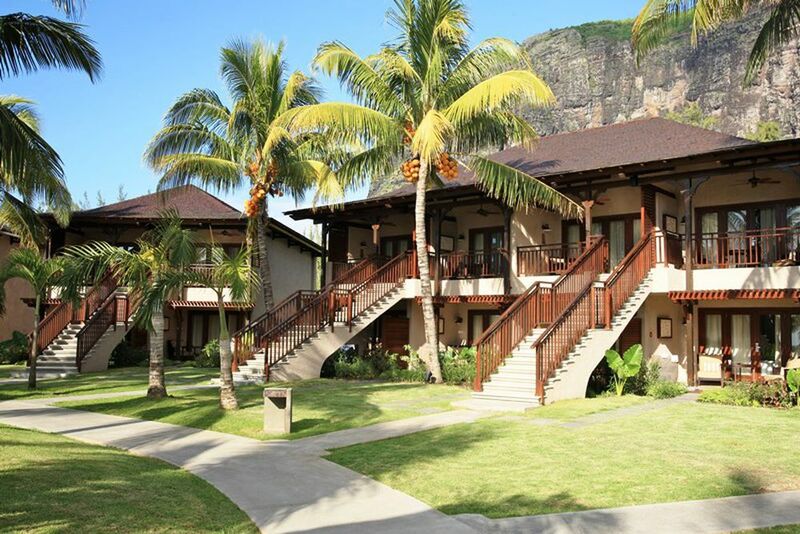 The breathtaking scenery right in front of the majestic mountain, Le Morne, can only be experience at LUX Le Morne. 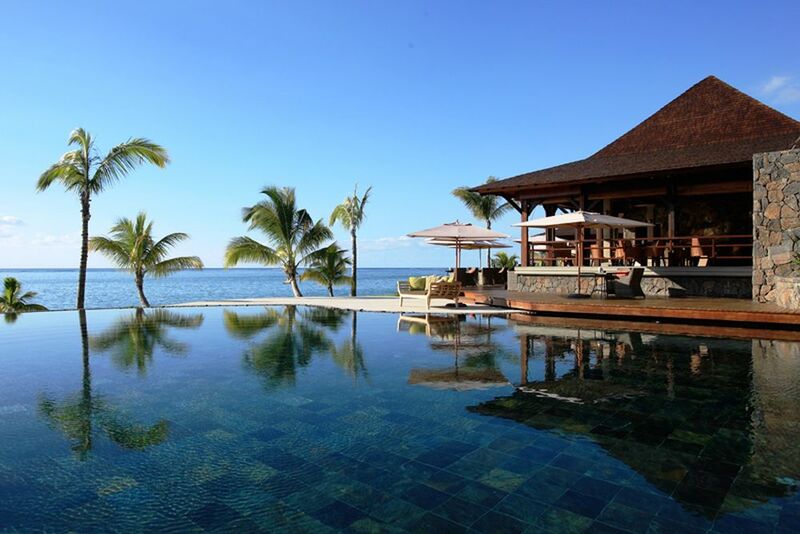 Take a refreshing dip in the pool, or sunbathe under the wonderfully blazing sun by the sea. The chalet style accommodation defines the hotels entire architecture. Find your own haven of peace in the relaxed atmosphere of the beautiful gardens. Discover the island from an entirely new perspective! 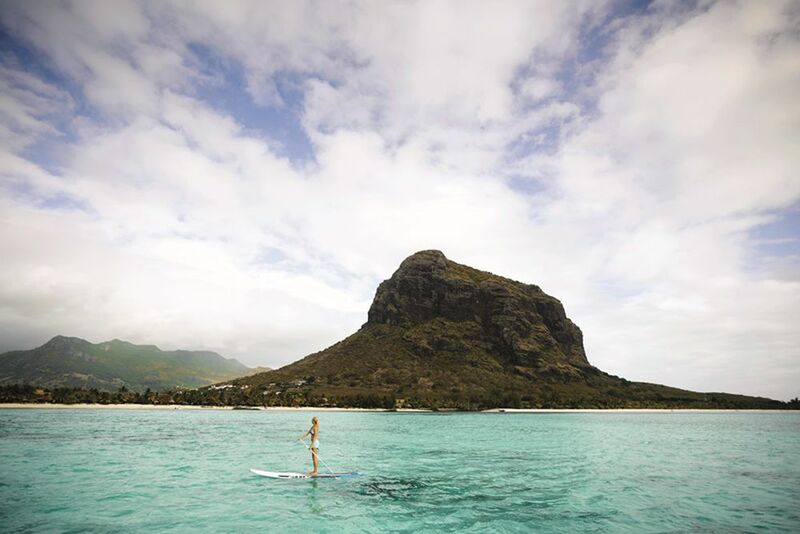 Explore the scenery on a stand up paddling adventure. Go on a relaxing stroll around the lovely facility. Unwind on your private terrace's comfortable sun beds. Stroll along the powdery sand beach. Enjoy the wonderful view from The Kitchen and experience dream like sunsets and sunrises. 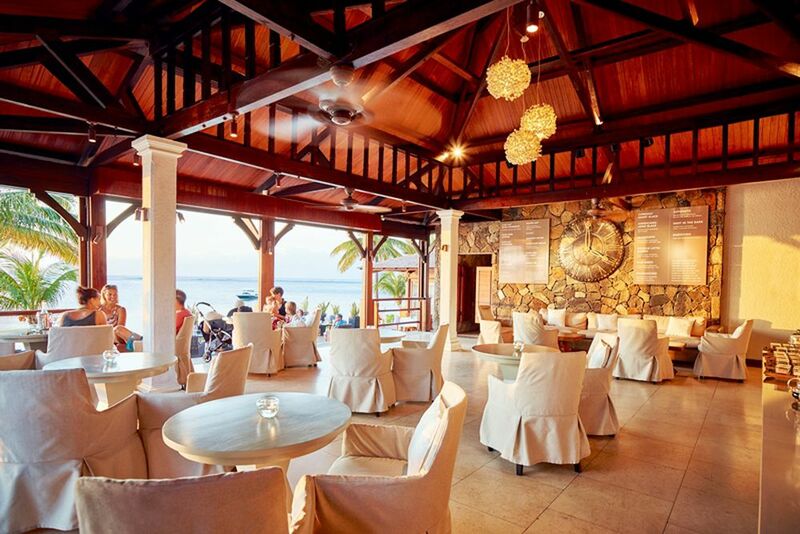 Café Lux offers you the perfect view of the beautiful ocean. Spend a relaxing afternoon drinking coffee and eating cake at Café Lux. The restaurant, East, offers a variety of delectable meals. Enjoy the pool's tranquil atmosphere. Spend a relaxed day by the pool with a cocktail in hand. The falicity is designed unpretentiously and modernly. Culinary delicacies are served all day long by the beautiful pool. 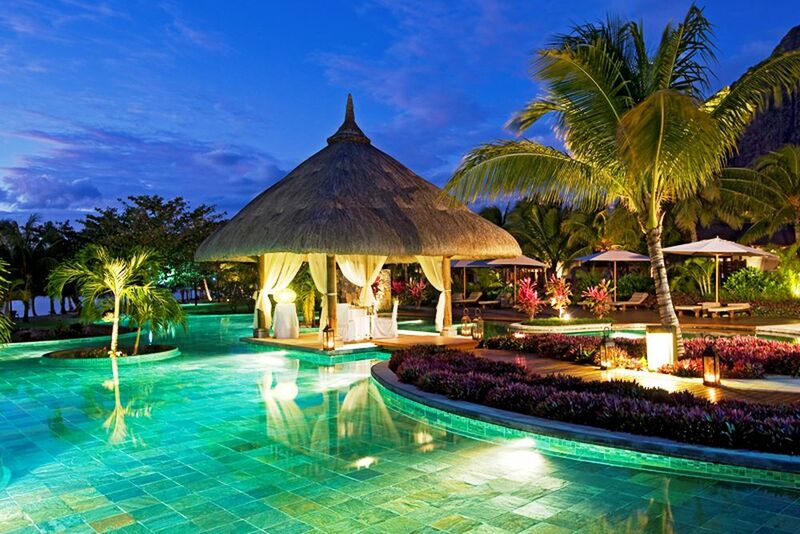 In the evenings, the pool complex turns into an oasis of romance. The youngsters can spend their days having fun and playing games at the kids club, Play. The Junior Suites are safe havens and offer enough spae for you and your children. Exclusively for couples: The Honeymoon Suite promises romance and the perfect time with each other. The Ocean Junior Suite surprises with a bright interior. The Presitige Junior Suites pamper you with comfort and the most pleasant atmosphere. 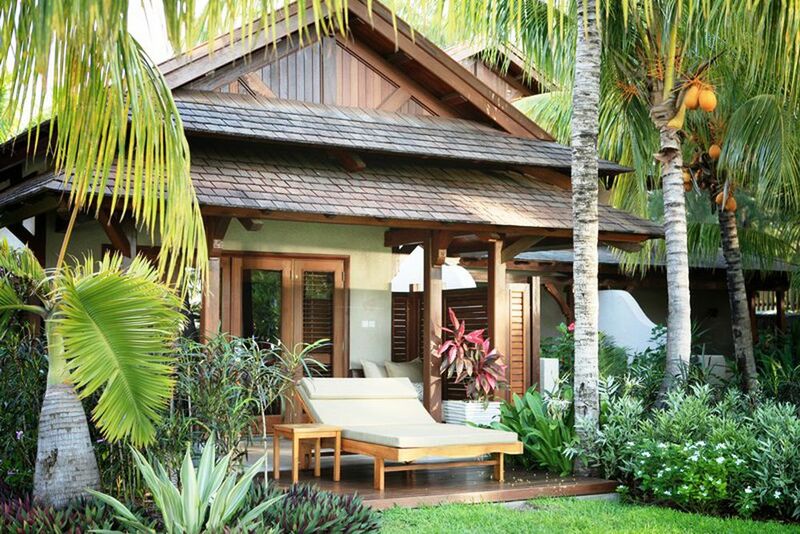 Enjoy privacy and the tropical sun on your private terrace. The balconies of the Superior Rooms offer comfortable garden furniture and a place to enjoy the view of the splendid garden. Modern design fused with traditional elements. 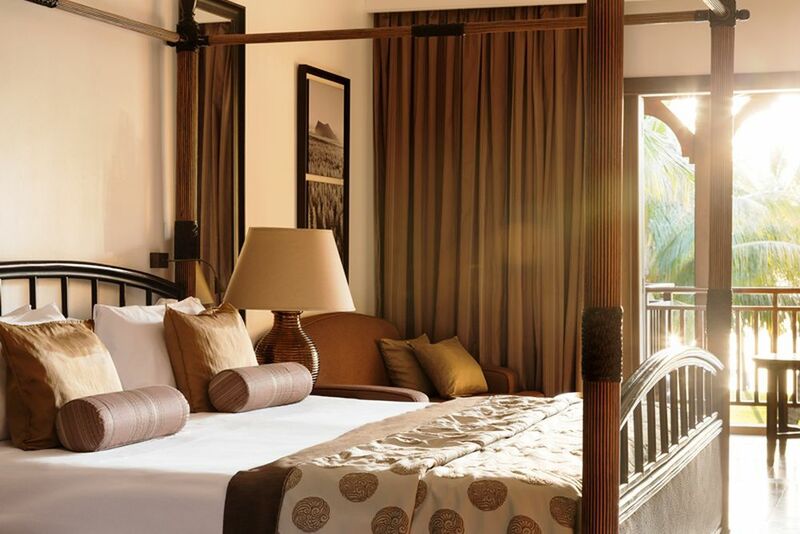 Let the first sun rays dance into your room with the freshness of early morning. The private terrace is the ideal haven of peace for you and yor loved ones. 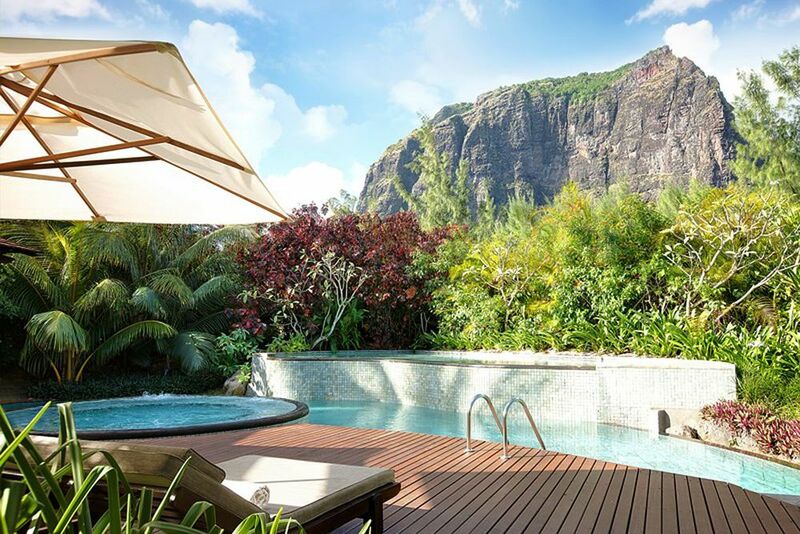 The LUX Me Spa is an oasis of tranquility with a panorama view of the Le Morne mountain. Imagine yourself surrounded by a breathtaking backdrop of a majestic mountain combined with pristine beaches on the other side. 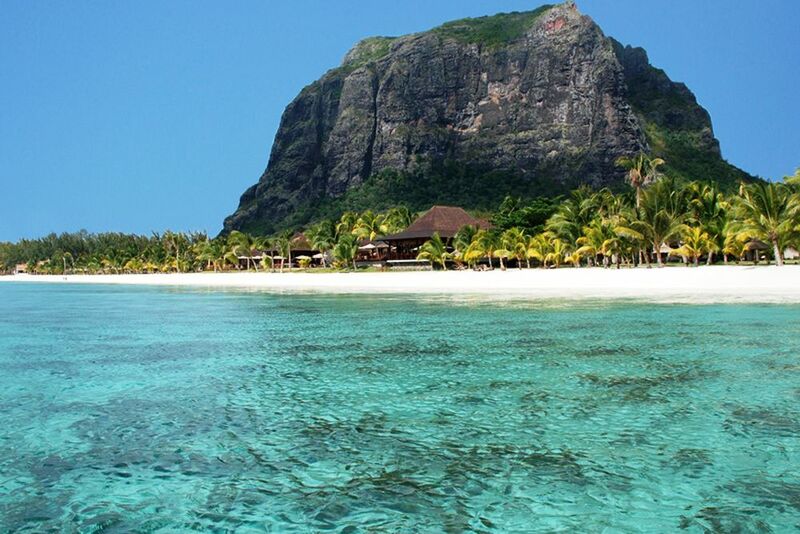 This dream haven is a real place, it's called LUX Le Morne, and it is waiting for you to discover it! 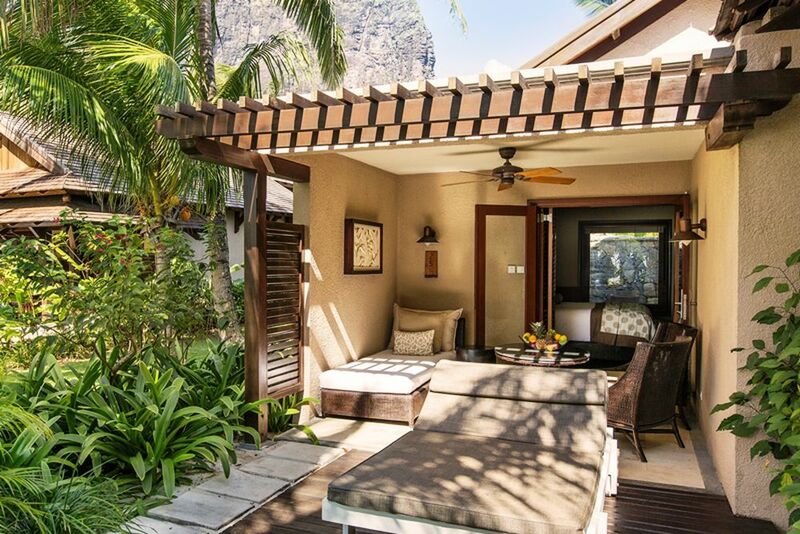 Surround yourself with shelter covers, sparkling aqua-blue waters, the dramatic Le Morne mountain, and miles of sandy beaches when visiting LUX Le Morne. 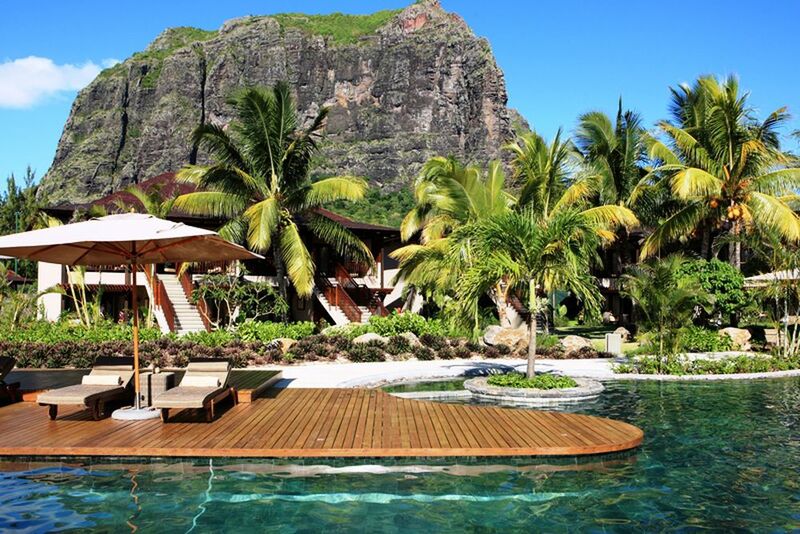 Poised at the very edge of the Indian Ocean, the rugged Le Morne Peninsula is protected from trade winds, giving the resort a perfect location. 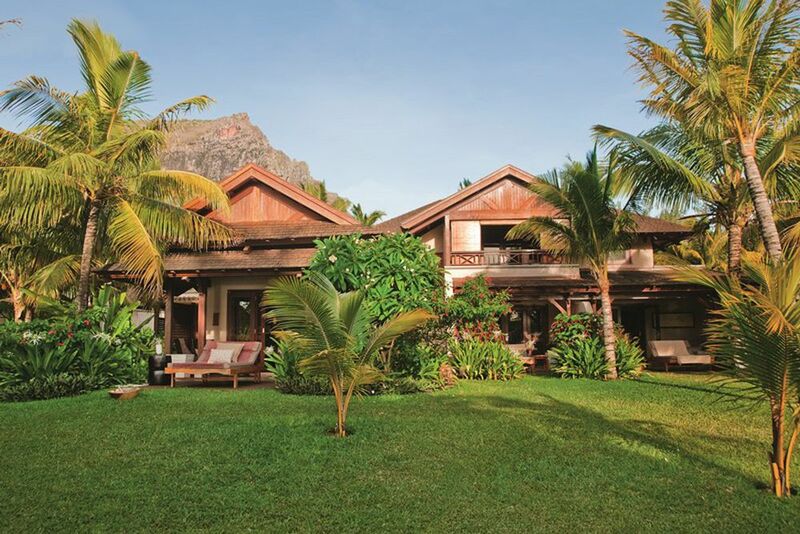 The lush gardens and spectacular sunsets make Le Morne a UNESCO World Heritage Site. Adventure into the beauties of the landscape at Black River Georges National Park, where you can explore the unique orchids, lemurs and flying foxes! Discover the ultimate dolphin experience by exploring to the emerald green waters for close encounters in their natural habitat. It is a calm and magical oasis, perfect for honeymooners and discerning travelers. The Mauritius International Airport is 60 km (around 1 hour) away. The capital, Port Louis, is about 40 km away. 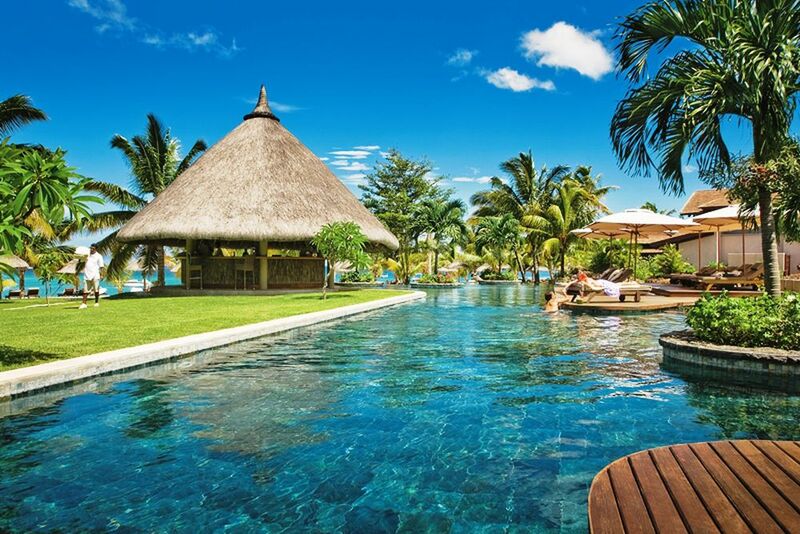 Located on the quiet side of Mauritius, the luxury hotel offers you all the comforts and attentive services a guest could wish for. 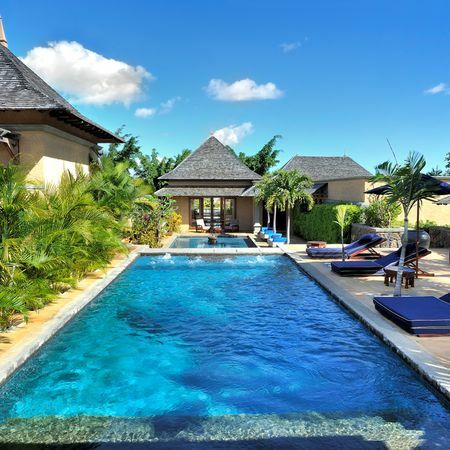 It offers four impressive pools, including a pool bar and children’s pool. 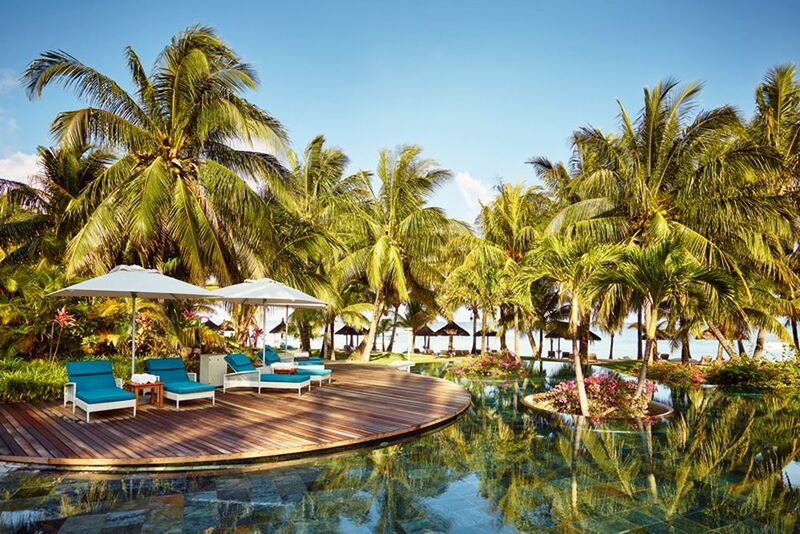 Lush, tropical gardens, an exclusive spa, and a selection of high-quality restaurants and bars dominate the enchanting atmosphere of the resort. 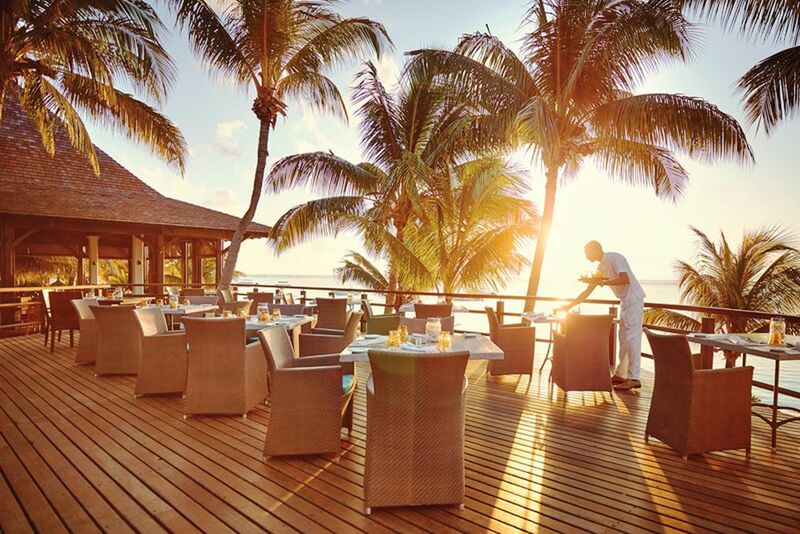 Let yourself be pampered with a selection of exquisite wines and modern, elegant cuisine inspired by the traditional flavors of the island of Mauritius. There are three restaurants, a bar and pool bar. Savor inspiring culinary delicacies at the main restaurant, The Kitchen. The open kitchen lets you watch the experienced cooks while you feast at the fresh breakfast buffet. Spend the evenings in pleasure and relaxation while you enjoy authentic island entertainment. Serving beachfront all day long, The Beach offers the finest Mediterranean cuisine with a scrumptious selection of Italian ingredients. 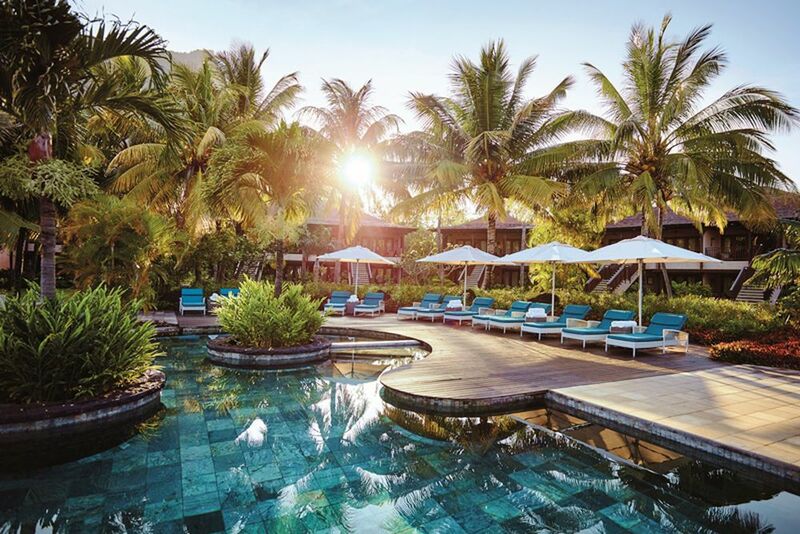 Enjoy a piece of Thailand in Mauritius at East. 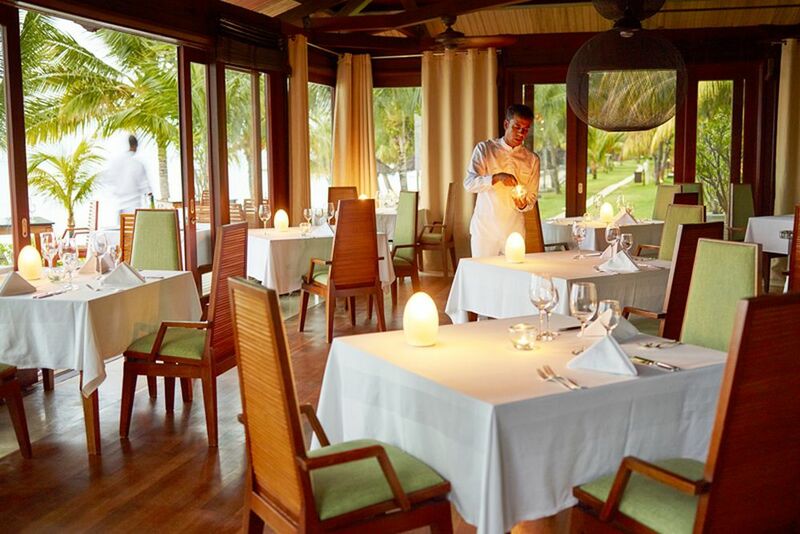 The beautiful view of the magnificent lagoon is complemented by savory dishes with coconut milk, lemon grass and chilli. 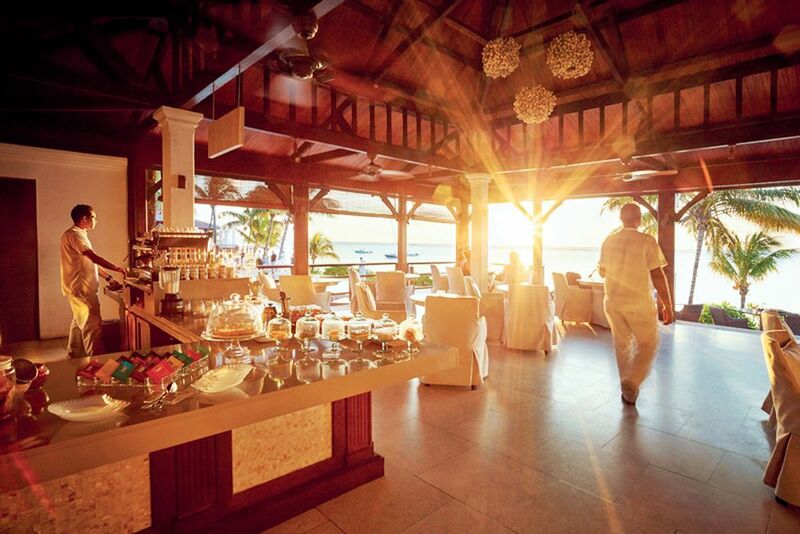 The Ilot and Oasis Bar offers you the taste of the island without having to get out of the water. Nestled right next to the pool, they serve cocktails and freshly made juices for the perfect tropical experience. Enjoy the evenings with wonderful sunsets, breathtaking scenery and music played by the fantastic saxophone player next to the Popup Bar. 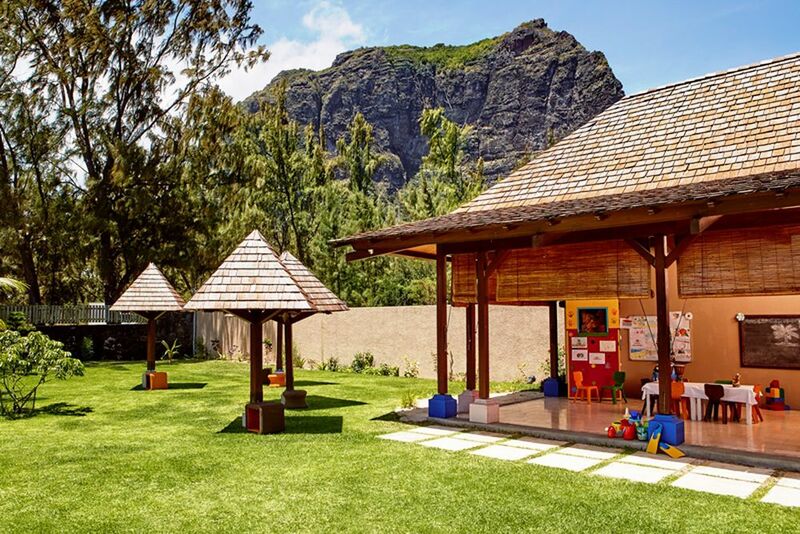 Kids between 3 and 11 years experience fun and adventure all day long in the Kids Club Play. The Teenager Club Studio 17 is free of charge and is the perfect place for children between 12 and 17. 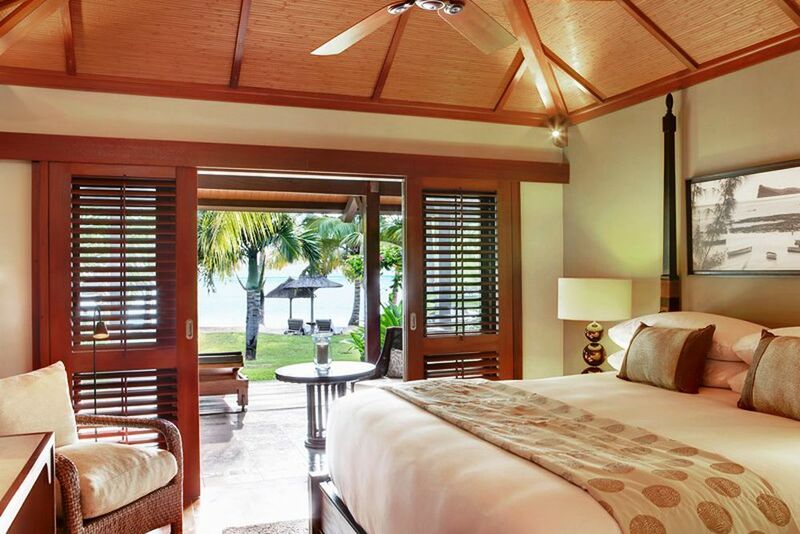 The rooms and suites of the LUX Le Morne are characterized by the spirit of the “barefoot luxury”. Enjoy exclusive luxury with a relaxed flair for a getaway from reality. Floors of warm natural wood, the fragrance of wild orchids from the gardens and the freshness of the cool sea breeze pamper all your senses. All rooms are equipped with luxurious “Sleep Tight” beds, bathroom with bathtub, shower, and separate toilet, hair dryer, bathrobe, satellite TV (flat screen)/DVD player, radio, telephone, free internet access, tea/coffee making facilities and safe. 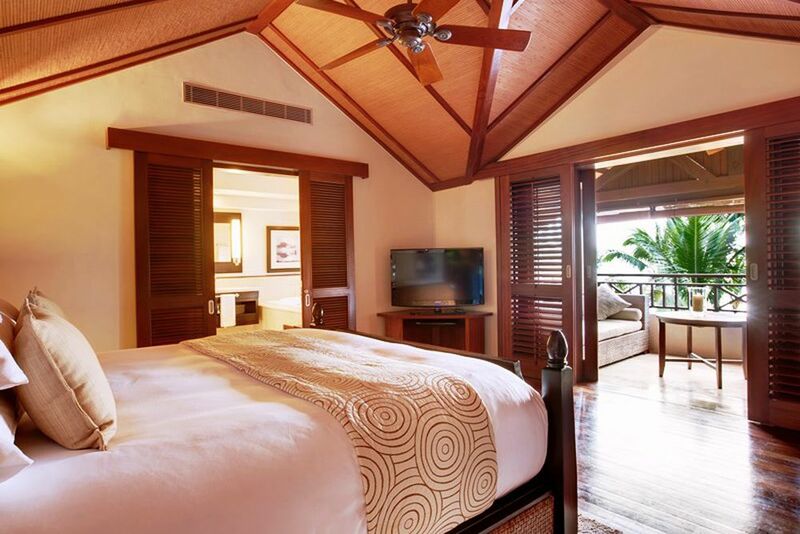 Superior Room— About 42 m², these rooms are located on the ground floor, or first floor in the bungalows, and offer a private terrace or balcony overlooking the sea for the most incredible sunsets. They are suitable for families. Junior Suite— Approximately 52 m², these suites are generously designed and perfect for families. 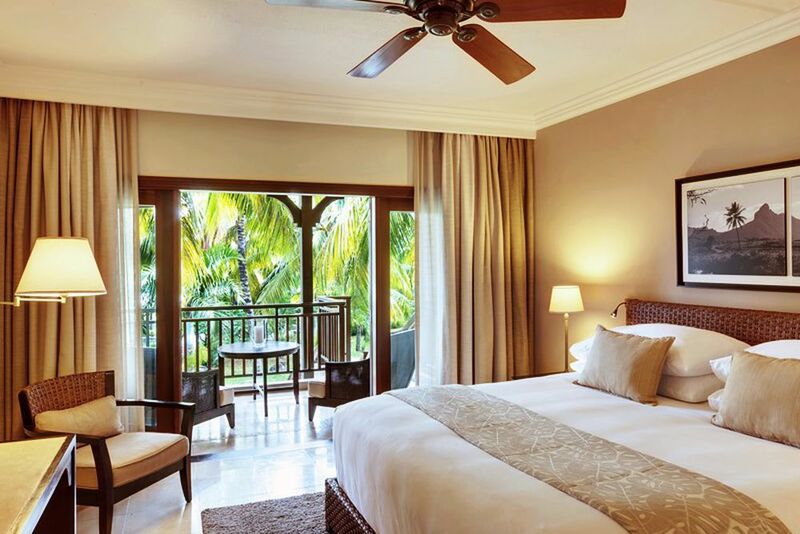 Enjoy incredible views over the tropical garden from the comfort of your bed, and a sun terrace for extra relaxation. 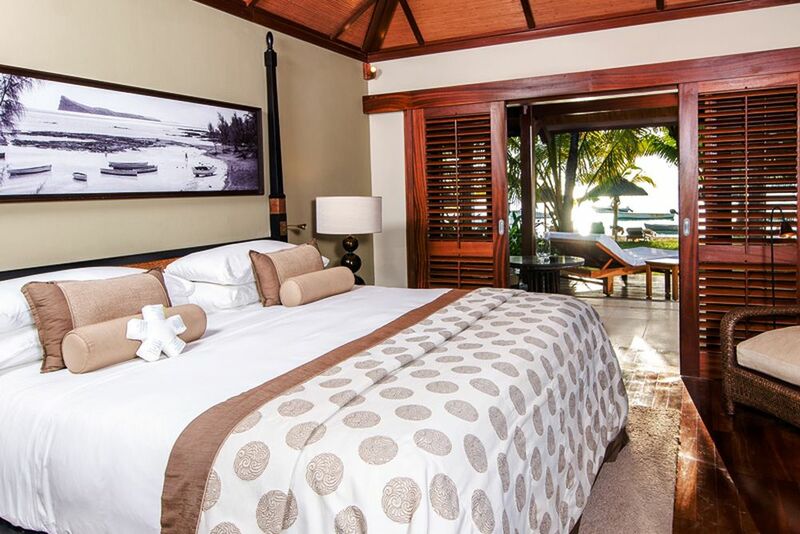 Honeymoon Suite— About 46 m², indulge and pamper with your significant other in this comfortable and elegant suite. 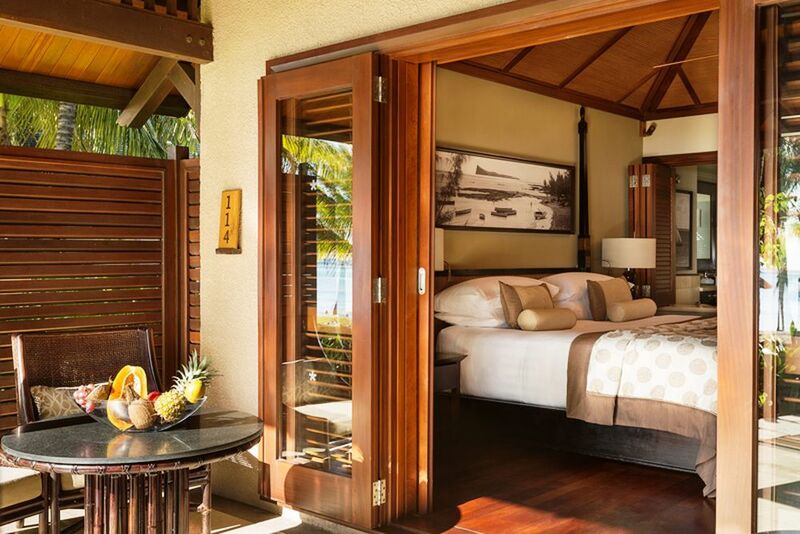 Look out over the private balcony from the bed to an unforgettable sunrise. It has a private hot tub in the bathroom, and a separate dressing room. Prestige Junior Suite— Approximately 63 m², bright linen and shimmering silk characterize the style of these highly comfortable suites. Immerse yourself in the authentic flair of the luxurious outdoor shower carved from natural rock. 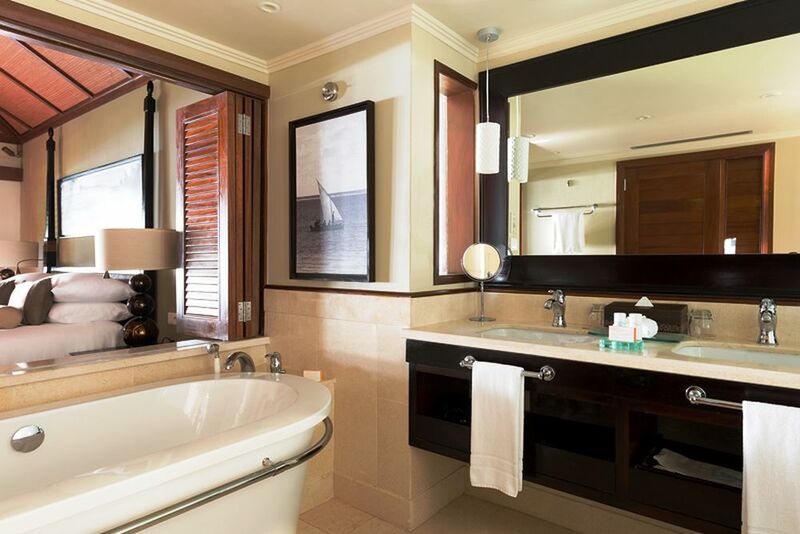 Ocean Junior Suite—About 57 m², these suites enter through an elegant entrance area. You can expect luxurious attention, such as a high-quality coffee and tea bar. 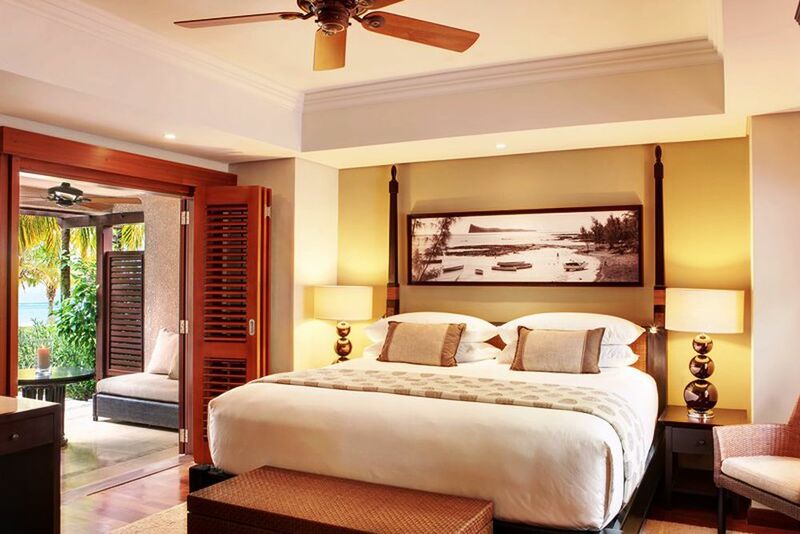 Located directly on the sea, this suite has a private patio where you can relax and enjoy a colorful sunset. The elegant LUX Me Spa and Fitness offers high-quality treatments and active fitness options. 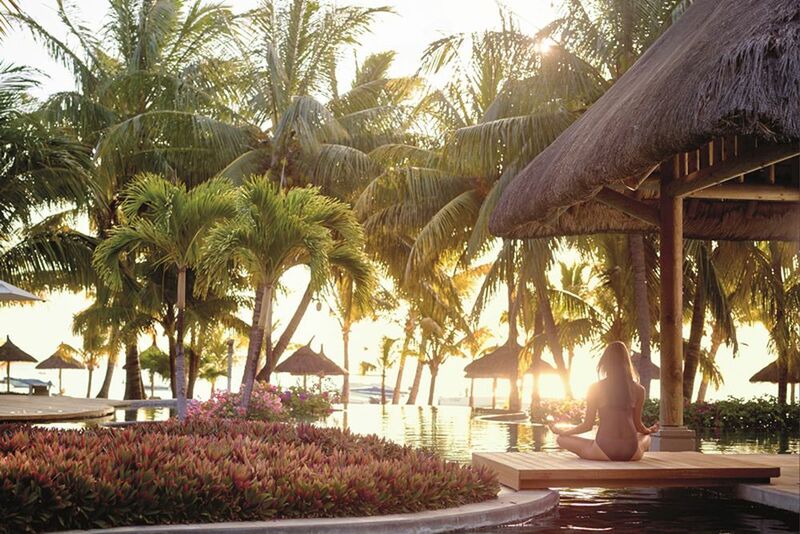 LUX Me is built around a unique wellness concept that combines the aspects of spa, fitness, yoga and nutrition. In collaboration with the spa experts of LUX Me, you will be able to combine your own personal program of luxury, relaxation and active experiences to satisfy all your personal desires. 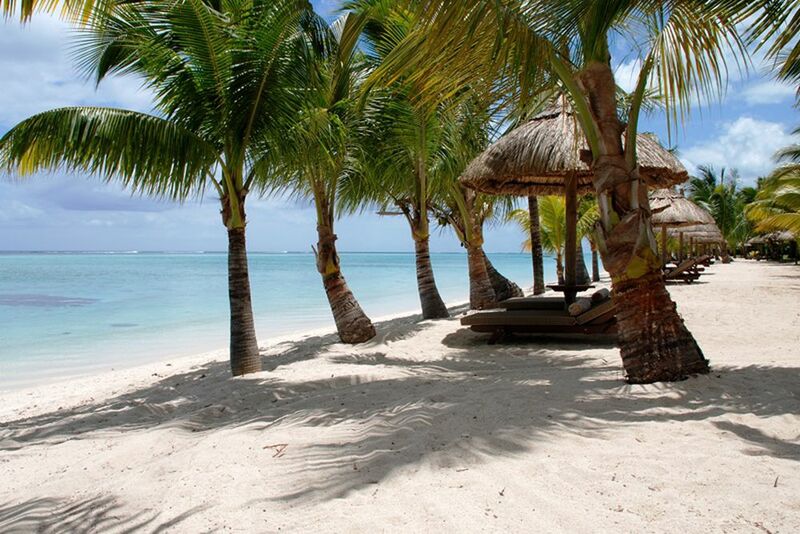 The LUX Le Morne's pristine beach is the most ideal place for kitesurfing in Mauritius. Worldwide, this place is one of the top 5 most popular places to practice kitesurfing. With its own kitsurfing school and the resort's own experts, you will be a pro in no time! Grab everything you need for snorkeling, and explore the colorful underwater world. For more of an adrenaline rush, try waterskiing and wakeboarding. For more relaxing activities, the resort offers stand up paddling, yoga or horseback riding. Nobody gets bored here!